Dig out those speedos and water wings and get ready to make a splash in aid of a great cause. People in the Lichfield area of Staffordshire are being urged to start training in readiness for a swimming challenge at the city's Friary Grange Leisure Centre on Saturday 19 and Sunday 20 March. Local swimmers of all ages and abilities are being asked to take part in the Sainsbury's Swimathon 2016, which aims to raise money in aid of Sport Relief. 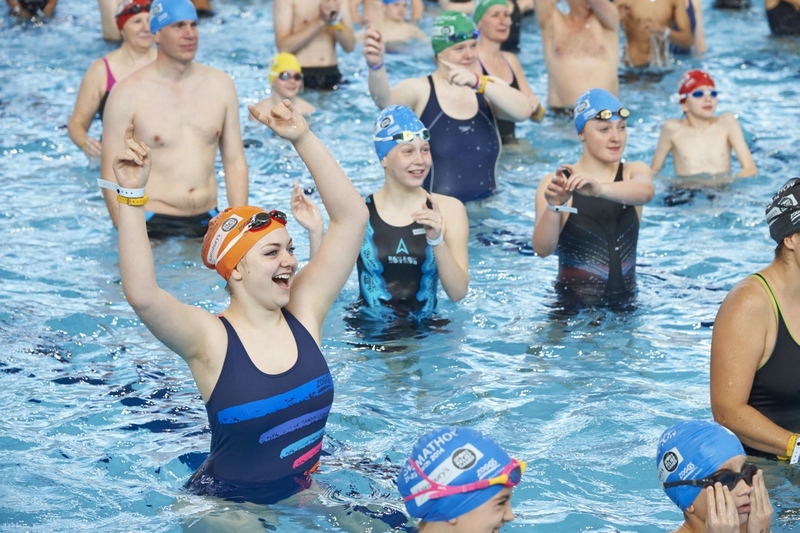 The UK's biggest fundraising swimming event will see thousands of people taking the plunge at hundreds of pools around the country between March 18 and 20, including Lichfield's Friary Grange Leisure Centre. 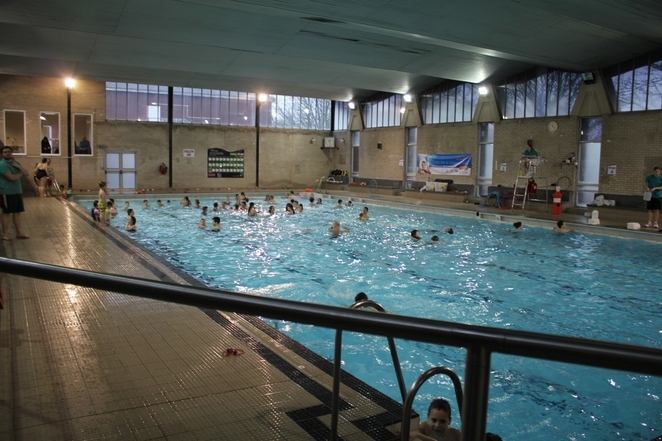 Registration for Swimathon has now opened, with people able to enter the event as an individual or as a team, with challenges designed to suit all levels of fitness, abilities and ages. Individuals can swim either 1.5k, 2.5km or 5k, or they can form a team of between two and five people and swim 1.5k or 5k. There is also the option to swim any amount by signing up to Simply Swim. 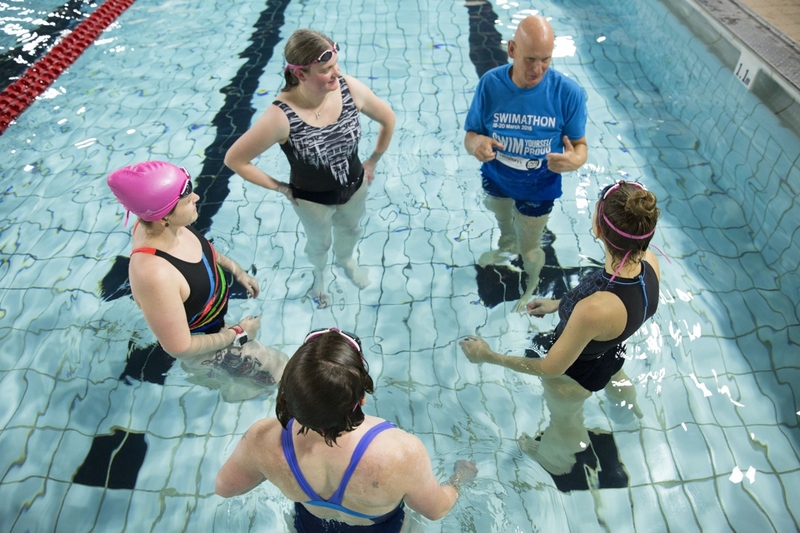 Olympic gold medal swimmer and London 2012 Ambassador Duncan Goodhew MBE, is spearheading the campaign in his role as Swimathon President. He said: "Swimathon provides motivation and a personal challenge to swimmers nationwide. It also offers a goal to train for, a target to achieve and a great cause to support." Swimathon is a nationwide swimming challenge that has been encouraging swimmers throughout the UK to swim a distance challenge since its first event in 1986. Since then, more than half a million swimmers have taken part and collectively raised more than £40 million for charitable causes. Sport Relief is the official charity partner for Swimathon. 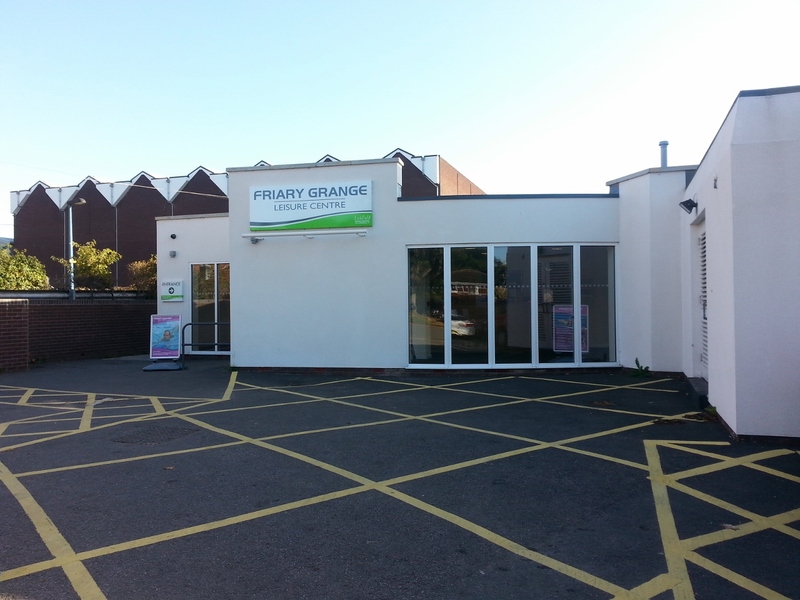 Friary Grange Leisure Centre's Swimathon will take place between 6pm and 9pm on Saturday 19 March and between 8am and 11am on Sunday 20 March. To enter it costs £12 for an adult, £9 concession, and £26 for a team or £19.50 for a concession team. Visit www.swimathon.org to register, start training and raising sponsorship.